I'm Sarah and I know good content. I've read it. I've written it. And I've helped businesses and entrepreneurs figure out how to use content to achieve their goals. Whether it's to increase leads, boost traffic or position yourself as an expert in your field, good content will take you there. I'm a content marketing strategist with a knack for copywriting and graphic design. I help businesses who understand the value of content marketing refine their strategies, grow their online presence and establish themselves as industry thought-leaders. My experience has driven me to create killer content strategies and marketing deliverables for B2B, SaaS and the travel, technology, and design industries. It's safe to say that creation rules everything around me. When I'm not working with clients on their marketing strategies, I'm creating my own content about my experiences as a freelancer, traveler and my thoughts on productivity and future of work. I strive for constant growth and express that through my journaling, reflection and writing on Medium. I love supporting people who are creating unique spaces for themselves and pushing the bounds of societal norms. 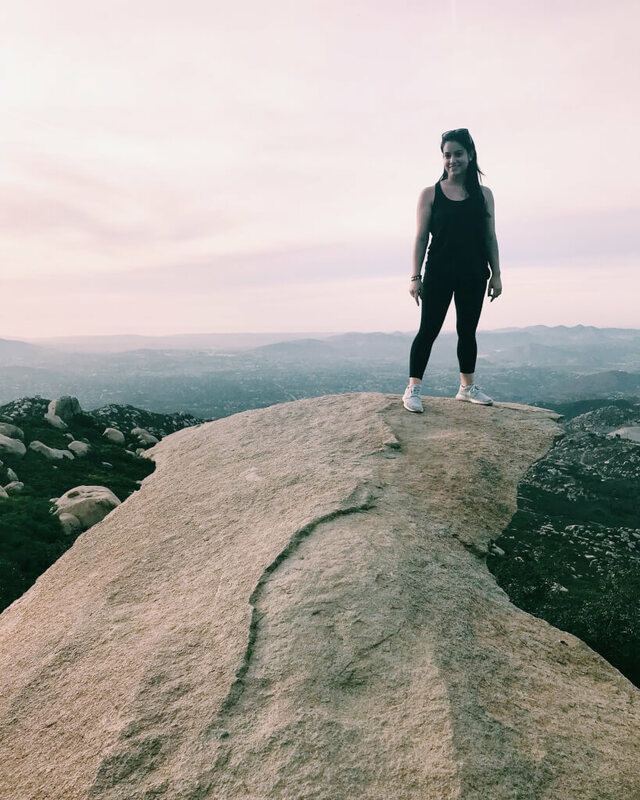 For the past year, I've ditched "normal" life and spend my days hopping from one place to another, networking with badass entrepreneurs and growing my business and personal brand from my trusty old Macbook.